If you’re considering municipal asphalt paving services, you probably want to also consider eligibility for LEED credits, (Leadership in Energy and Environmental Design). Accreditation is highly desirable for both environmental and monetary reasons. Using asphalt in your green construction project can help you attain those credits. B & S Contracting can help your municipality earn LEED credits while conserving precious natural resources. For sustainable building sites, think porous pavement. 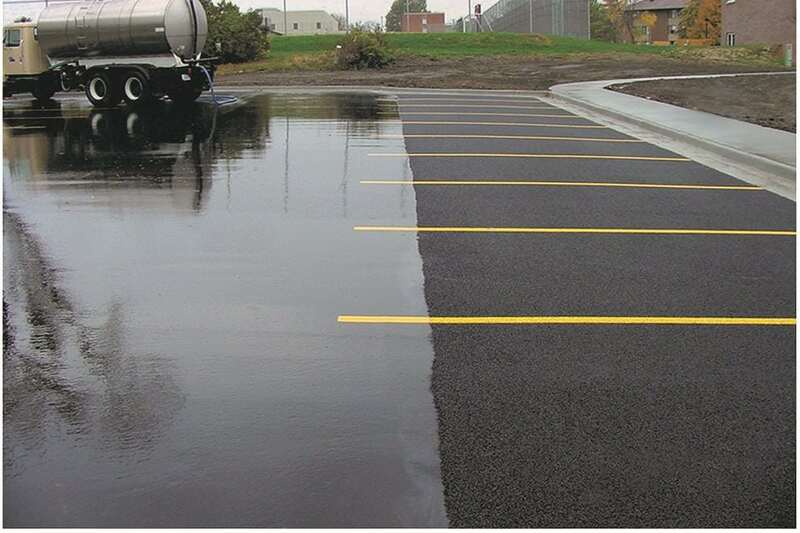 This low maintenance asphalt material can be used for stormwater management to decrease runoff, as well as to improve water quality by reducing pollutants. Each of these features could be a LEED credit. Our company can also assist municipalities by using porous asphalt to cover dense-graded pavement. This will reduce pollutants and improve the quality of water. Studies like this one show such surfacings reduce pollutant loads. B & S Contracting uses high-RAP, or reclaimed asphalt pavement, as part of its commitment to the environment. The typical industry RAP content is between 10%-15%. Anything above those percentages is highly beneficial for green construction. To gain an Innovation and Design Process (ID) point, incorporating high-RAP above 20% is necessary. 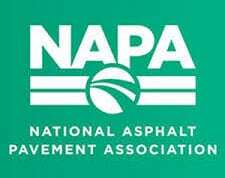 We use up to 25% reclaimed asphalt pavement. This could earn you up to two LEED points. That’s because Warm Asphalt Mix is produced at lower temperatures using fewer fossil fuels. In building a sustainable site, the intent is always to reduce pollution from construction activities through the control of soil erosion, airborne dust, and sedimentation. With Warm Mix Asphalt, this is achieved. When your municipality is ready to take advantage of the benefits of LEED green construction, call the experts at B & S Contracting. 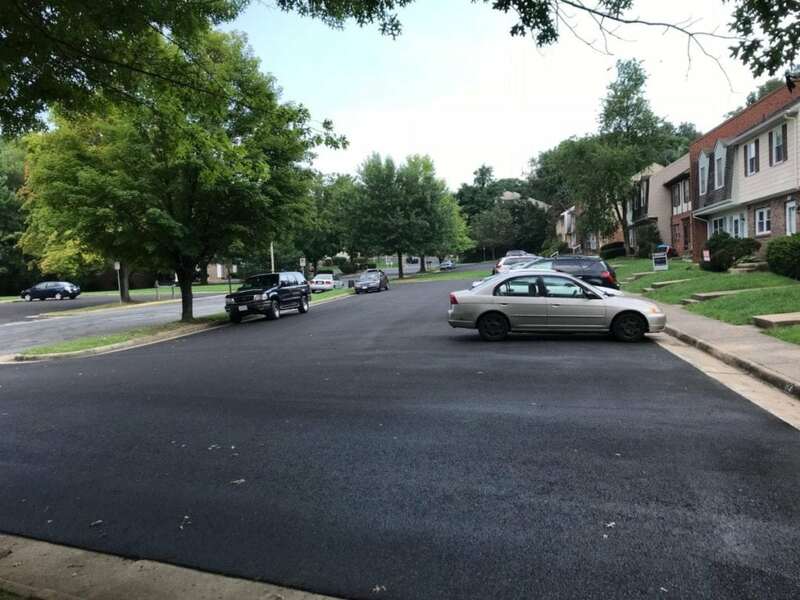 With over three decades of experience, a VDOT and Virginia Asphalt Association winner, place your construction project in the best hands possible.